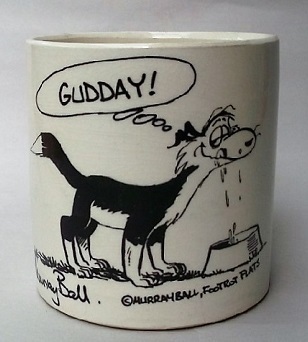 This was made in the mid 1980's with matching cups, saucers, sides and coffee mug in 6 colours. 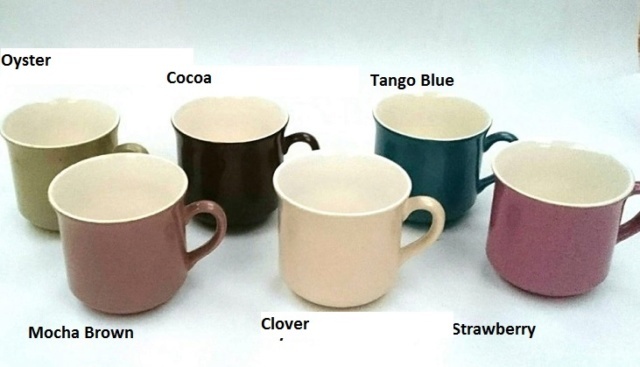 Clover, Cocoa Tango Blue, Mocha Brown, Oyster and Strawberry. This seems weird to me are Oyster & Clover mixed up?